Virginia Tanji, Director of the Health Sciences Library at University of Hawai’i Mānoa John A. Burns School of Medicine, became the new Chair of the Board of Regents in 2011. 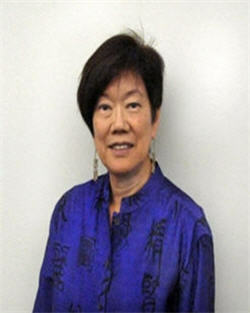 Tanji has served as Librarian at the University of Hawaii at Manoa since 1989. She graduated from the University of Hawaii at Manoa, with a BA in English in 1967, and holds an MSLS from the School of Library Science, University of Illinois. She is a Certified Medical Librarian by examination, Medical Library Association 1982, and a Senior Member of the American Academy of Health Information Professionals, Medical Library Association. She joined the Board in 2008. Four new members joined the Board in 2011. David A. Fleming, MD, MA, FACP, is Professor and Chair of the Department of Internal Medicine at the University of Missouri School of Medicine in Columbia, Missouri. He is a leader in the field of medical ethics, patient welfare and the role of research in society. The recipient of numerous awards, Dr. Fleming recently received the Laureate Award from the Missouri Chapter of the American College of Physicians (2011) and the Jane Hickman Teacher of the Year Award (2010) from the University of Missouri School of Medicine. 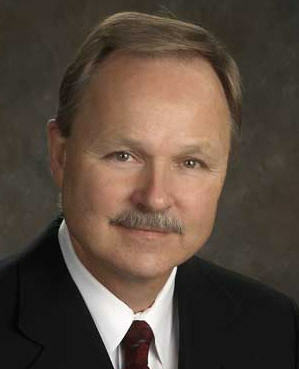 Henry Lewis III is President of Florida Memorial University in Miami Gardens, Florida. 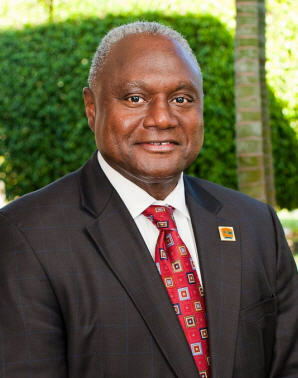 Previously, he served as Dean and Professor in the College of Pharmacy and Pharmaceutical Sciences at Florida A&M University in Tallahassee and as Dean of the Texas Southern University College of Pharmacy and Health Sciences in Houston. Dr. Lewis is a biomedical researcher with a focus on sickle cell anemia, and has been the principal investigator or project director on numerous research/training grants. He is past president of the Minority Health Professions Foundation, and also past president of the Foundation’s sister agency, the Association of Minority Health Professions Schools. Trudy Mackay, PhD, is the William Neal Reynolds Distinguished University Professor of Genetics, and Associate Member of Entomology at North Carolina State University. She was elected a Fellow in the National Academy of Sciences (2010), and a Fellow, American Academy of Arts and Sciences (2005), Fellow, Royal Society (2006), and a Member, New York Academy of Sciences, (2007). She received the O. Max Gardner Award from the University of North Carolina (2007). Her research focuses on understand the genetic and environmental factors affecting variation in quantitative (or complex) traits. Ralph Z. Roskies, PhD, Professor of Physics and Scientific Director, Department of Physics and Astronomy, Pittsburgh Supercomputing Center, University of Pittsburgh, has been scientific co-director of PSC since it was established in 1986. 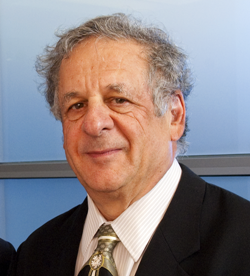 He has contributed to the development of large-scale data storage systems and wide-area networking, and in 1984 helped develop the proposal to the National Science Foundation for what became PSC. At PSC, Roskies was principal investigator of the National Resource for Biomedical Supercomputing, the first external biomedical supercomputing program funded by NIH. Information compiled by NLM in Focus writer Thomas Conuel.